E-commerce is popularly referred to like online shopping. 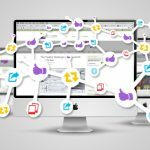 Several businesses know that online stores are indispensable and it remains as an important strategy to attract customers. Most of the smaller brands and ventures sell a lot of digital products like ebooks exclusively via online. The functionality and look of the online store remain important for attracting customers, irrespective of the product or business list. If you wish to obtain the best impression in the first look, the appearance of the online store is very important. 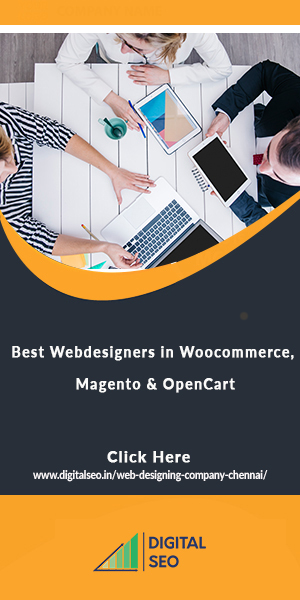 WooCommerce, OpenCart,andMagento are the top three online platforms that can help you in getting the first impression. Magento provides an in-depth and powerful platform to online business owners to function their online stores. 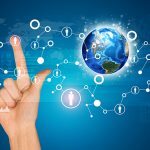 It is a famous e-commerce platform and also remains as the flexible software. 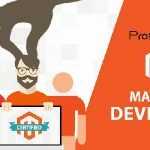 The main benefits of Magento are the rich feature set along with easy customization and seamless scalability to cater the requirements of the vendor. 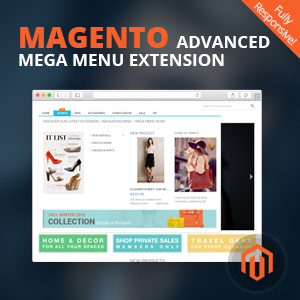 Magento has numerous set of extensions just for the conceivable functionality. Its marketplace provides an excellent range of highly customizable, user-friendly and responsive themes. The marketplace offers hundreds of templates for sale and 13 themes. The templates startat $29.00. Magento template is widely popular due to other theme marketplaces like Template Monster and ThemeForest that provides a paid template and additional free template options. 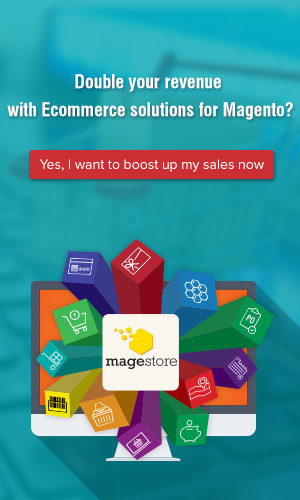 Magento remains best when it comes to customization. It is possible to customize the platform as per specific requirements of your online store. It can be scaled down or up as per your requirements. As it is supported with excellent infrastructure, Magento delivers excellent performance and speed. It has a neat UX that comes with well-organized categories and professional look. 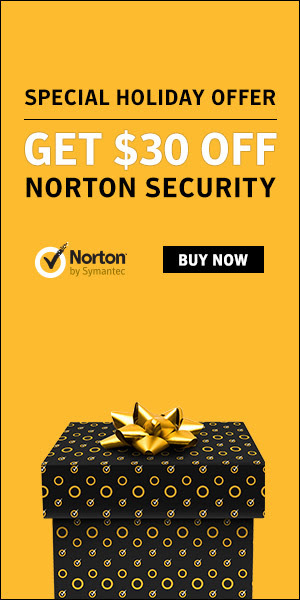 Magento has excellent SEO capabilities. It has been tested and tried numerous times. Several e-commerce merchants develop SEO strategies easily through this platform. 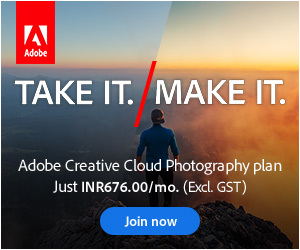 It has readymade options to market the website, optimize URLs, titles and also connect to the WordPress blog. OpenCart comes with handy features, good seamless mechanism and powerful catalog functionality for order processing. 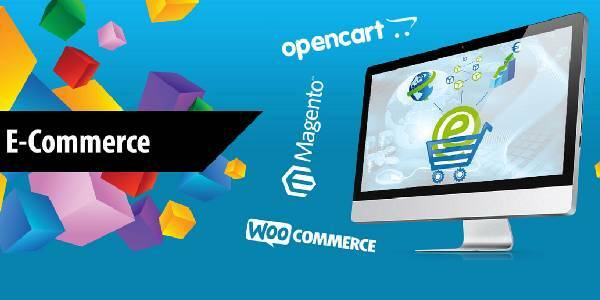 Similar to Magento, OpenCart provides an excellent range of extensions. There are about 14000 in total. The shopping cart is supported by the AJAX technology. It provides lightning fast speed. It also has the multi-store function which helps the users to monitor and master numerous stores from the single Admin panel. It has a straightforward and neat curve along with simple learning curve that remains as the main benefit for OpenCart. 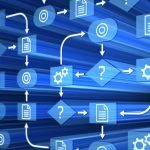 It provides excellent documentation that makes the setup process and usage very simple. The main strength of WooCommerce is its simplicity. It is also simple to use and requires a low learning curve. It is a part of the world’s famous WordPress platform. 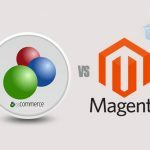 If the user is familiar with WordPress, they would easily start with WooCommerce in quick time. It provides all basic and important features like delivery settings, product types, payment getaways, discount options, tax control and much more. In terms of SEO, WooCommerce scores high. It provides an excellent range of customizations.